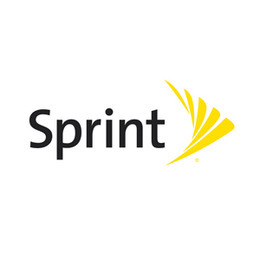 There’s never been a better time to try the Sprint Network. Count on us for the speed and reliability you need at a price you’ll love. Our LTE Advanced Network is up to 2x faster than before and our Unlimited plans are packed with value-adding features; that includes access to tons of TV, movies and music at no additional charge, PLUS Global Roaming in more than 200 worldwide destinations. We also provide easy ways to get the latest phones. Visit your local Sprint Store— Geneva, or give them a call to find how Sprint Unlimited can improve your wireless life, while saving you money.